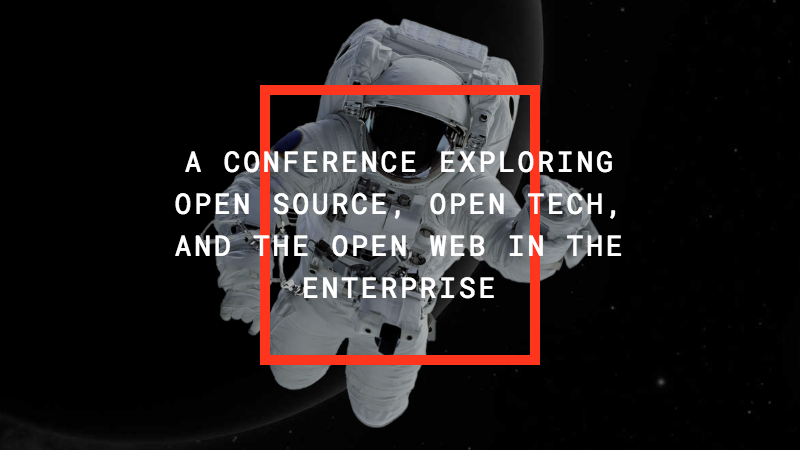 Meet us at All Things Open in Raleigh, NC to explore open source, open tech and the open web in the enterprise. Sameer Maggon will be there giving a talk on Future of Enterprise App Development. We’ll also be one of the sponsors and if you are there, drop by our booth and we’d love to chat.